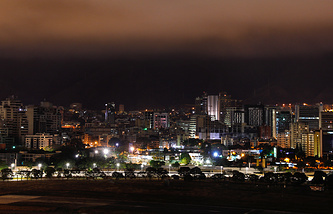 CARACAS, March 21. /TASS/. 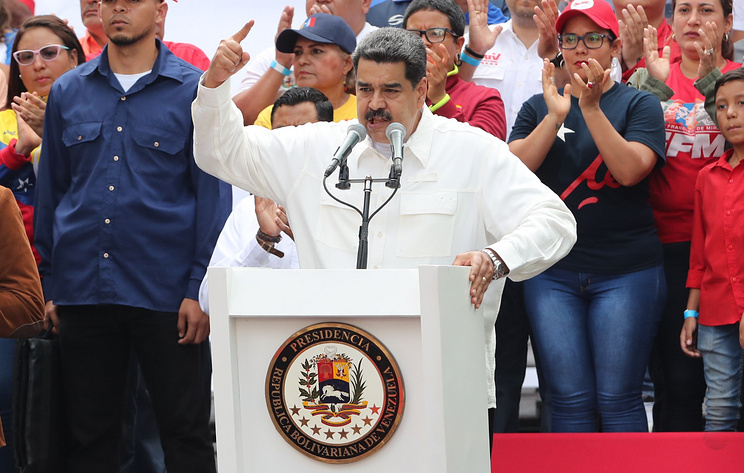 Venezuelan pharmaceutical industry will be able to satisfy up to 70% of domestic demand for medicines in the next few months, President Nicolas Maduro said on Thursday. "Venezuela should cover at least 70% of domestic demands. We will show this in the coming months," Maduro said. The remaining 30% will be imported, the president added. "We have strong ties with China, Russia, India, Turkey, Iran and Belarus to import medicines through the World Health Organization," he noted. On February 21 Russia delivered a cargo with medicines and medical equipment to Venezuela.